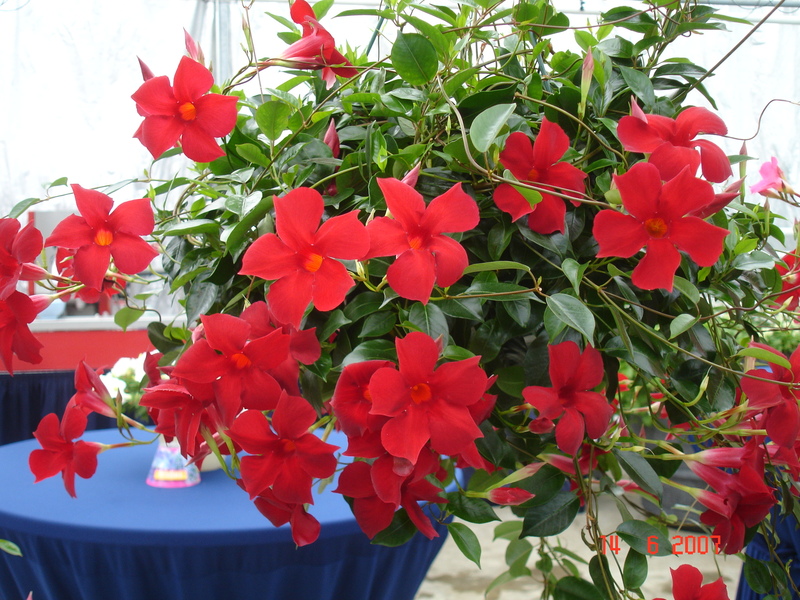 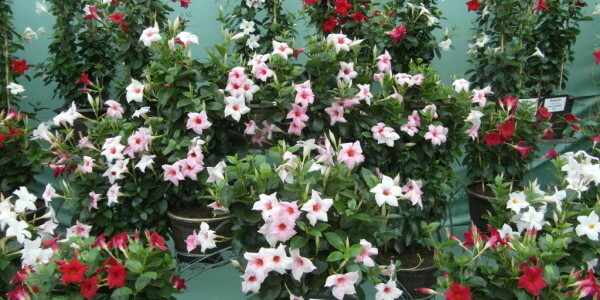 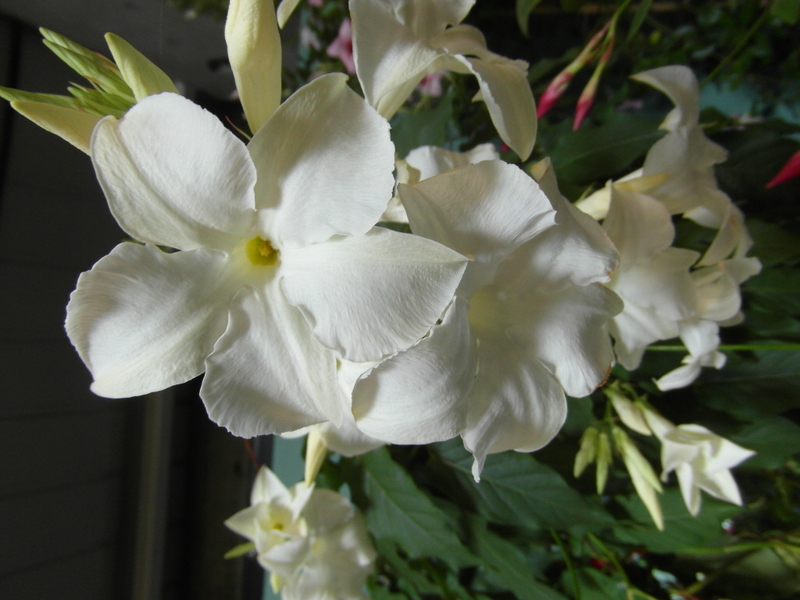 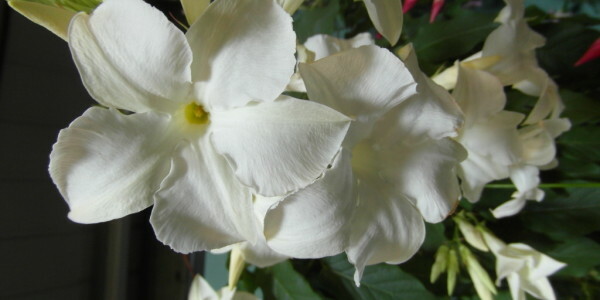 MandyPlants is a specialist producer of the species Mandevilla which is synonyms of Dipladenia, native of Central and South America and in addition we have a range of other tender perennials such as Lantana, Justica and Tibouchina. 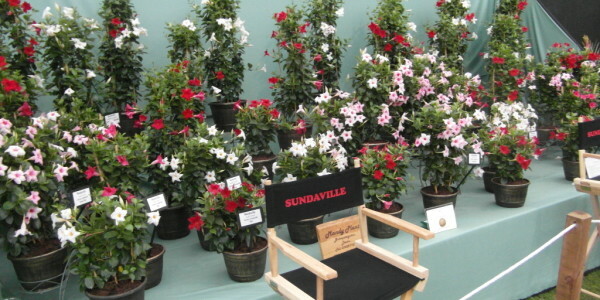 We are now based in North Norfolk and have been growing Mandevillas for 12 years, they make an ideal outdoor summer/patio plant and are ideal for conservatory, they can be grown in pots, window boxes, and hanging basket. 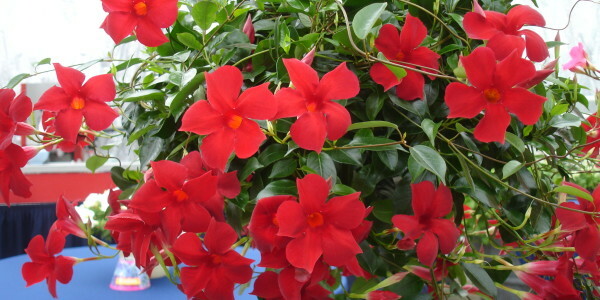 They are a natural climbing plant, the height can be controlled by simply pinching above visible flower buds. 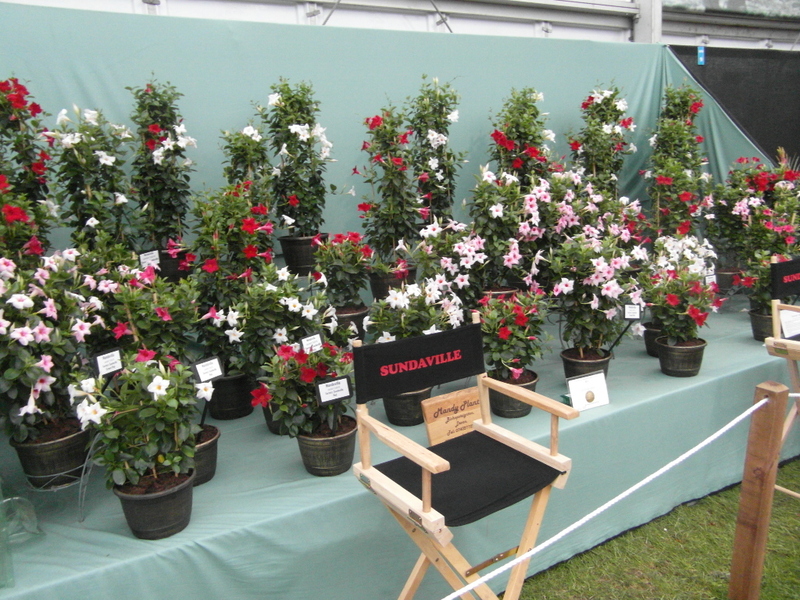 We sell at all the major flower shows and local plant fairs, throughout the country. 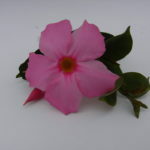 All plants are available online from April onwards. 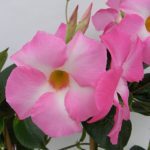 During the flower show season (May-Sept) mail orders may be delayed by upto 2 weeks, please state if you plant is urgently needed when ordering. 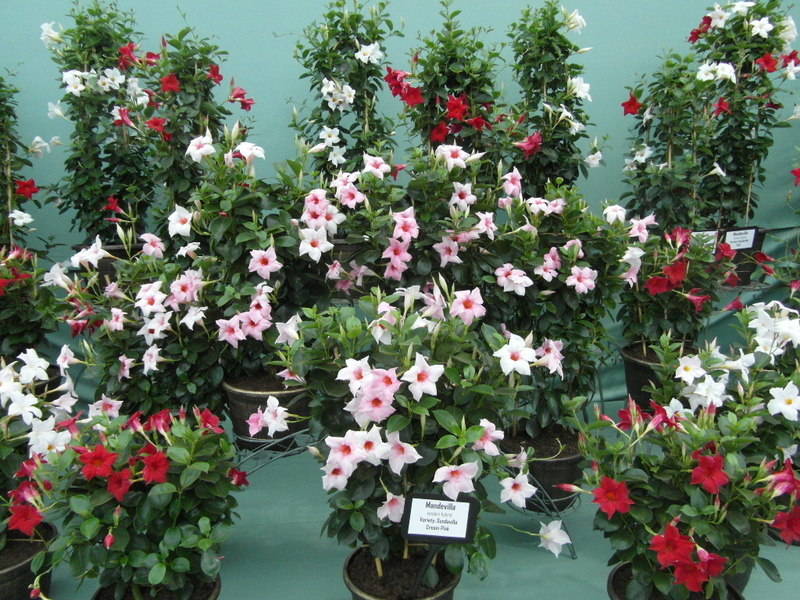 Please see our plants section for our full range of plant varieties we have available to buy.